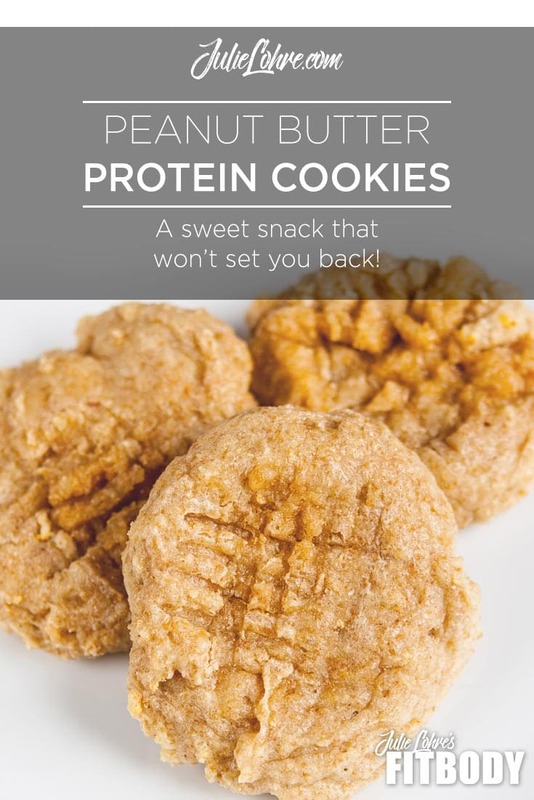 Life is better with peanut butter protein cookies... Why not make them healthy & tasty!?! 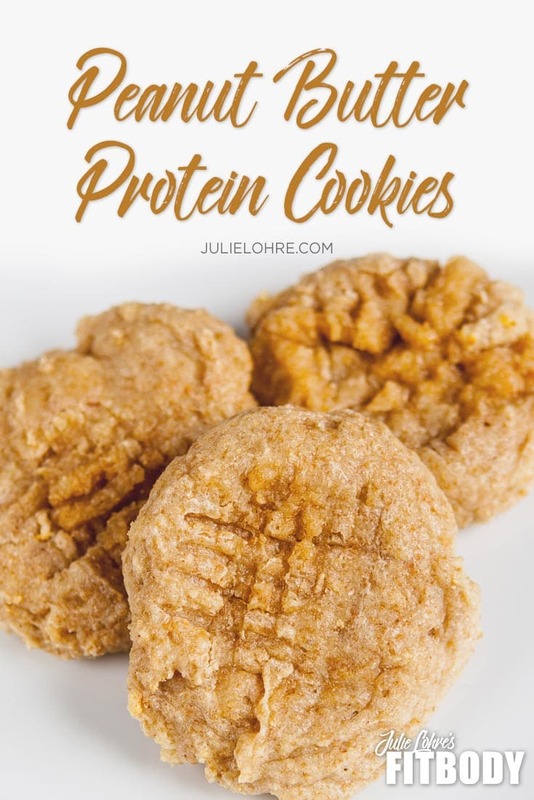 These cookies are a perfect balance of sweet and salty, just like your traditional peanut butter cookies, but much healthier and melt-in-your mouth good! And with only 8 simple ingredients, these are super easy to make for that special home made taste grandma would be proud of. 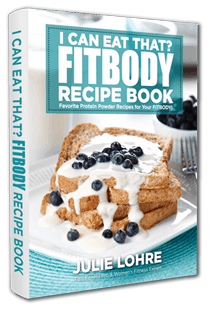 This recipe uses almond meal, vanilla and my secret special ingredient... UMP Protein Powder from Beverly International which both lend to it's unique and savory flavors. Sure, you can try using a different protein powder, but you will be sorry. Nothing else bakes like Beverly for that light taste that is crispy in the right places and chewy in the other. You'll be licking the mixing bowl after making this great recipe! In a large bowl mix together dry ingredients - (UMP Protein, whole wheat flour and almond meal) until well combined. Add egg whites and water until you have thick cookie dough. Mix in peanut or almond butter, vanilla and sweetener if desired. Using a spoon, drop a heaping TBSP of cookie dough onto baking sheet. Make crosshatching lines by pressing each cookie with a fork in opposite directions. Bake at 350 degrees for 7-8 mins. Be sure to check cookies frequently! These can over bake in no time.